Absolutely gorgeous and exceptionally versatile linen blend contemporary diamond pattern in a great grey on white color palette. 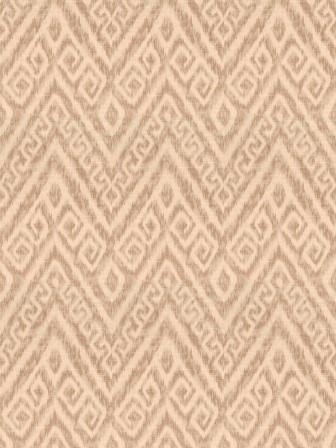 Experience the ambiance this fabric will create in your home with a sample cut. Repeat: V 13.0" - H 9.0 "